Moxtra provides a client engagement platform designed for the mobile era. 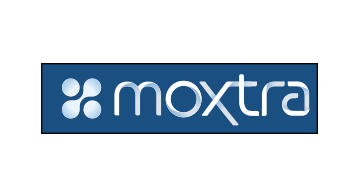 Moxtra solutions deliver high-touch and personalized digital experiences to enhance omni-channel client engagement. It is designed to meet the on-demand expectations of clients in today’s mobile world, in the era of digital transformation. Moxtra’s powerful collaboration around business documents is embeddable into existing banking workflows to allow the easy extension and adaptation of business processes. Deployment options include on-premise, private cloud, and hybrid solutions. The Moxtra platform is engineered to meet the rigorous and stringent compliance requirements of regulated industries, with military grade security and end-to-end encryption. Moxtra comes from a rich heritage of collaboration tracing back to WebEx Communications; Moxtra’s co-founder and CEO, Subrah Iyar, was the co-founder and CEO of WebEx Communications.